Need to understand the trainer and running shoe market? This report analyses the shoes people buy, how many they own, how they use them and helps you understand the buying process. It also includes detail on brand awareness and ownership. This will help define your strategy and design in the sports shoe industry. 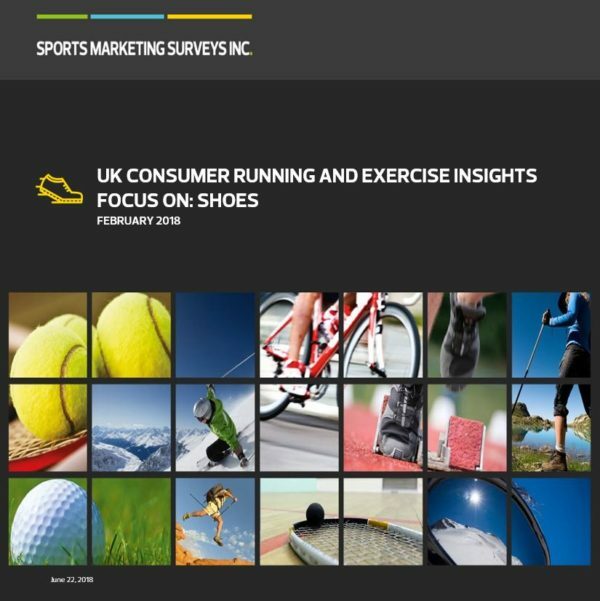 The shoe report is part of our UK Consumer Running and Exercise Insight series, which provides vision on brand information.